Dubai-based flydubai has announced the start of flights to Chittagong in Bangladesh. The relaunched service will begin on 20 January 2019 with daily flights. 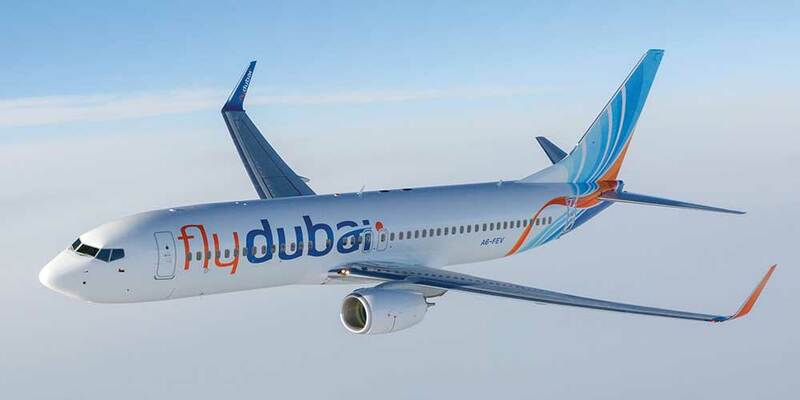 Commenting on the recommencement of flights to Chittagong, Sudhir Sreedharan, Senior Vice President Commercial (UAE, GCC, Subcontinent and Africa) at flydubai said: "We are delighted that flydubai is returning to Chittagong. It reaffirms our commitment to serving underserved destinations and with daily flights we look forward to our passengers benefiting from our direct and convenient flights to Dubai and beyond." Emirates will codeshare on this route as part of the Emirates flydubai partnership announced in July 2017. For bookings under the codeshare, Emirates passengers will receive complimentary meals and the Emirates checked baggage allowance on flights operated by flydubai in Economy class. With the partnership, passengers from Bangladesh will have an opportunity to travel via Dubai to hundreds of destinations all over the world.